Our Magnalloy™ dissolvable metal, DEPIMpact™ dissolvable rubber, and our dissolvable polymer materials are specifically designed for demanding downhole oil & gas extraction applications, such as hydraulic fracturing (fracking) and shale oil extraction. We design, test, and manufacture top-quality dissolvable frac balls right here in our Needville, Texas facility. Our degradable metal and polymer frac balls are available in a wide range of sizes and dissolution characteristics to best suit your particular fracking operation. Bubbletight’s patent-pending, fully-dissolvable rubber sealing elements hold 10,000 psi and dissolve to solution in 70°F or warmer fresh water. Manufactured at our Needville, TX facility. Bubbletight’s 8ths Balls™ are molded from our exclusive patent-pending DDP™ degradable polymer. 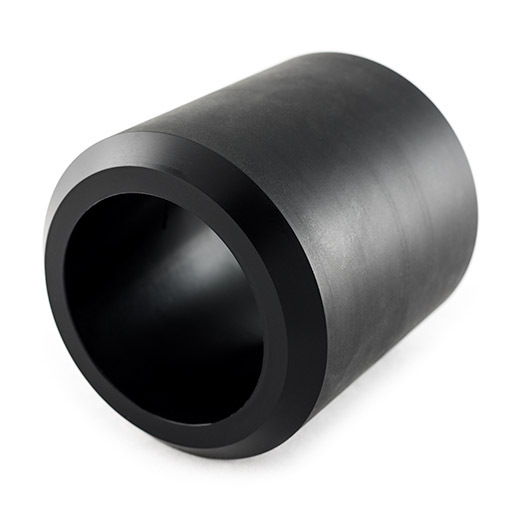 These degradable diverter balls withstand pressures exceeding 10,000 psi and are used to block perforations in plug-and-perf completions; as a zonal isolation tool in initial fracking and re-frac jobs. DDP™ is a patent-pending degradable diverter polymer used in mid-stage and re-frac completion jobs. 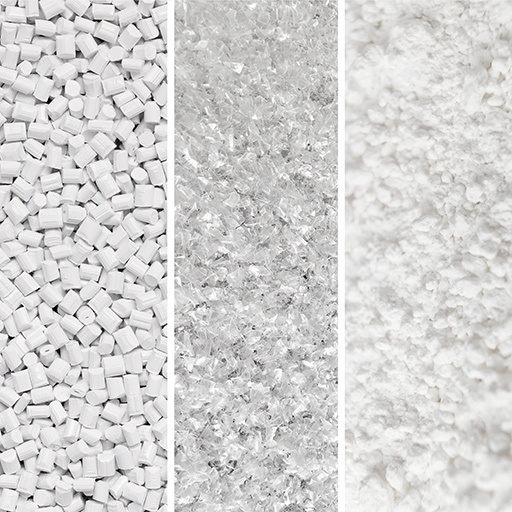 Available in powder, flake, pellet and monofilament form, DDP™ can be custom configured to meet your unique well conditions. 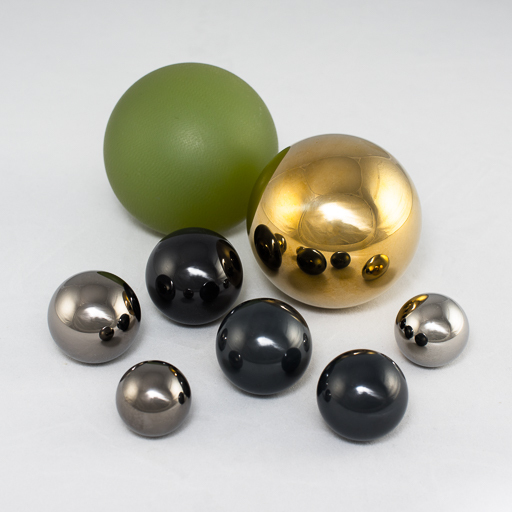 Bubbletight’s balls are custom-made at our Needville, Texas facility. 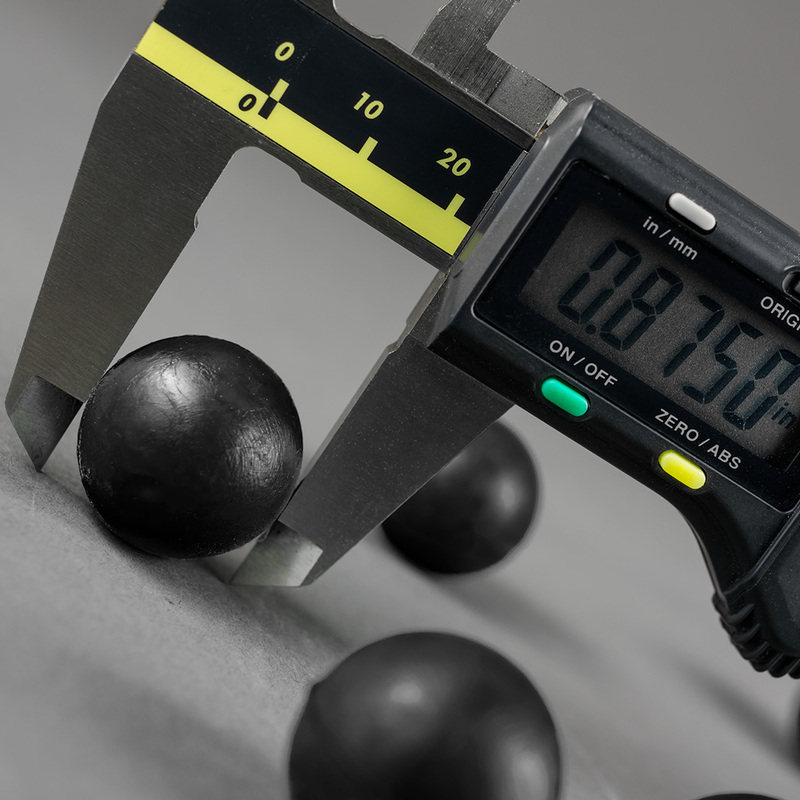 We offer a wide range of sizes and materials — from thermoplastic and composite balls to ultra-durable nickel superalloy ball bearings. Like all Bubbletight products, our specialty ball bearings feature unrivaled quality and performance. Founded in Rosenberg, TX in 1983, partners Mark Freeman and Marty Hopkins began in the oil tool industry making alloy balls and seats with their company Tungsten Trim Works. 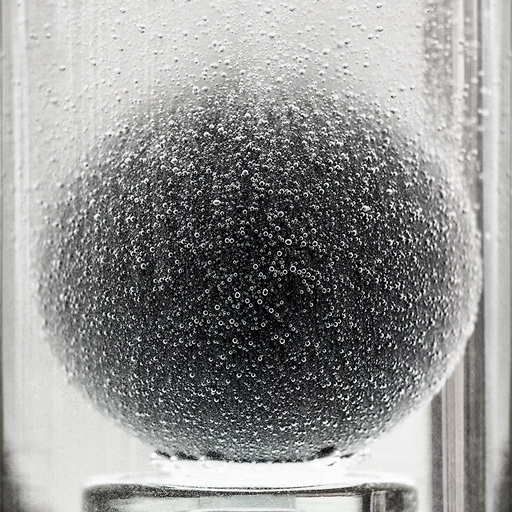 Mark and Marty incorporated Bubbletight in 2010 to make and sell balls used for zonal isolation – frac balls. Bubbletight first marketed degradable polymer frac balls in 2013. 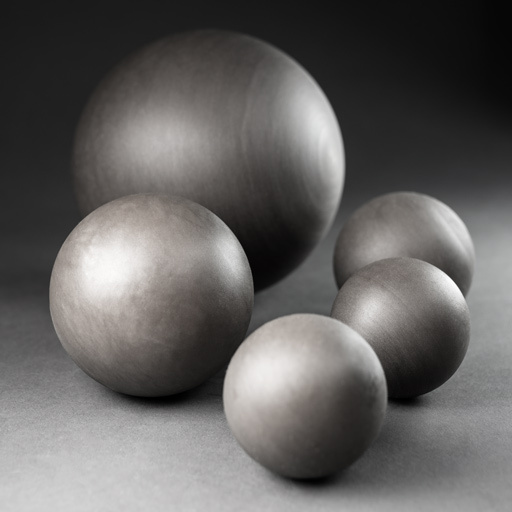 In 2014 Bubbletight introduced degradable metal balls to the industry. Bubbletight began manufacturing custom degradable frac plugs in 2015. In 2016, Bubbletight introduced DDP™ – the world’s first low-temperature degradable diverter polymer. Bubbletight is committed to serving our customers in the oil and natural gas extraction industries – providing leading-edge degradable tools and materials. Quality and delivery have been our focus since day one. By completely controlling the IP and supply chain and doing all of our own manufacturing in Texas, we are able to deliver the highest-quality products in the most timely fashion – at the most competitive prices. Research and development is ongoing at our Needville location. We also perform our pressure and degradation testing on-site. LEGAL NOTICE: The patent infringement litigation pending in the United States District Court for the Southern District of Texas between Baker Hughes Oilfield Operations LLC and Bubbletight, LLC was dismissed by agreement of the parties on September 28, 2017. Click here for a copy of the Court’s order.